In his seminal work, Emotional Intelligence, Daniel Goleman suggests that the common view of human intelligence is far too narrow and that emotions play a much greater role in thought, decision-making and individual success than is commonly acknowledged. The importance of emotion to human experience cannot be denied, yet the relationship between law and emotion is one that has largely been ignored until recent years. 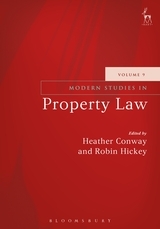 However, the last two decades have seen a rapidly expanding interest among scholars of all disciplines into the way in which law and the emotions interact, including the law's response to emotion and the extent to which emotions pervade the practice of the law. 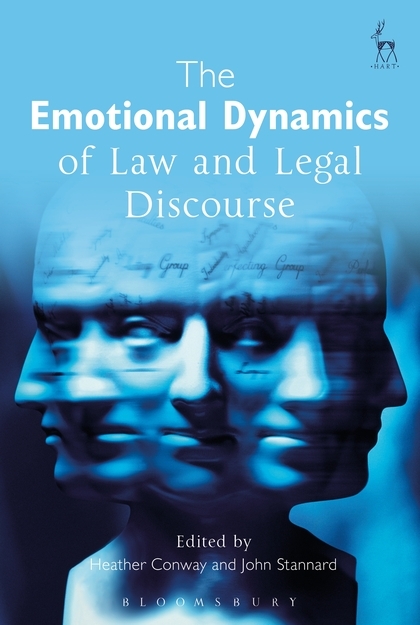 In The Emotional Dynamics of Law and Legal Discourse a group of leading scholars from both sides of the Atlantic explore these issues across key areas of private law, public law, criminal justice and dispute resolution, illustrating how emotion infuses all areas of legal thought. The collection argues for a more positive view of the role of emotion in the context of legal discourse and demonstrates ways in which the law could, in the words of Goleman, become more emotionally intelligent. 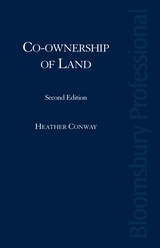 John Stannard is a Senior Lecturer in the School of Law at Queen's University, Belfast.